For these first ever overseas performances the singer-rapper was joined by DR Jr, who he has supported since his early career, and dance group Blue Flap Quartet which consists of Kensuke, JUN, Money and TAK-YARD. 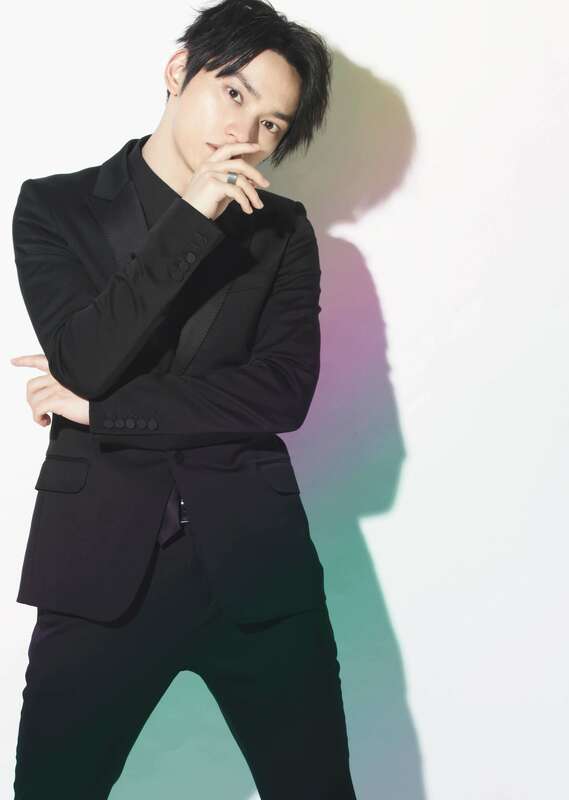 It was a simple formation but one SKY-HI holds much faith in and can be said to be a return to his roots. The live footage of Bitter Dream that was released was taken from SKY-HI‘s performance at the Troubadour in Los Angeles on November 12, 2017. His electrifying performance combining singing, dancing and rapping broke the language barrier and captivated the crowd. Bitter Dream was recorded for this tour in an LA studio in a session with producer 91 West. This is the first official live video of the song. 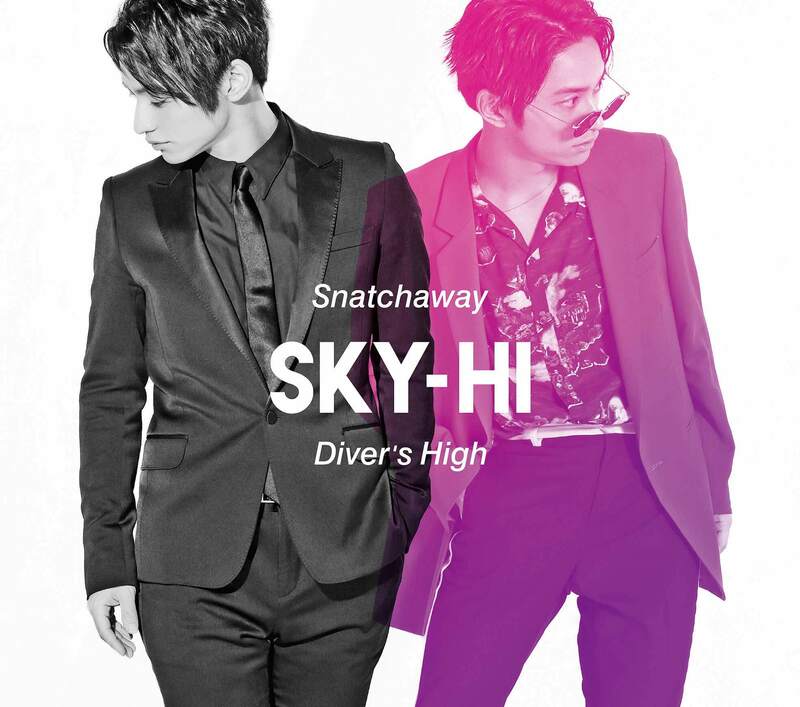 The video will be included in the first press limited edition of Snatchaway / Diver’s High―at mu-mo shop only―which is SKY-HI‘s first single to be released in nearly a year, hitting shelves on June 27. A photobook will also be featured in the same edition with photos taken by young up-and-coming video creator Spikey John. 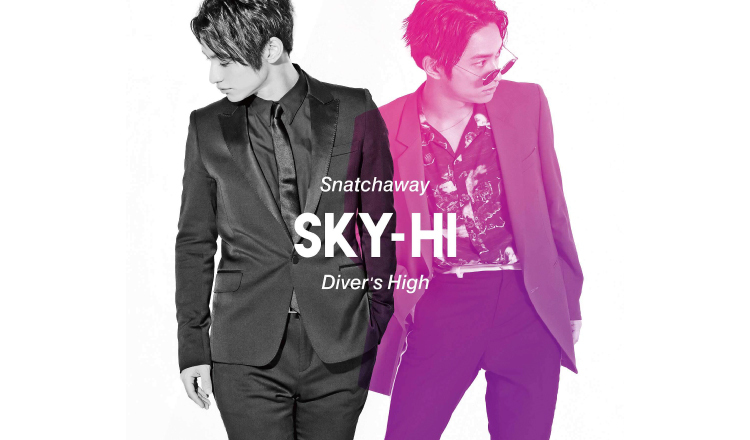 The photos were taken in LA, New York, Paris and London during SKY-HI‘s Round A Ground tour last year.